Septic Systems must be done right the first time. We will properly install your septic system to ensure years of trouble free service and promote ease of maintenance. We are certified and competent to take on the most challenging sites. 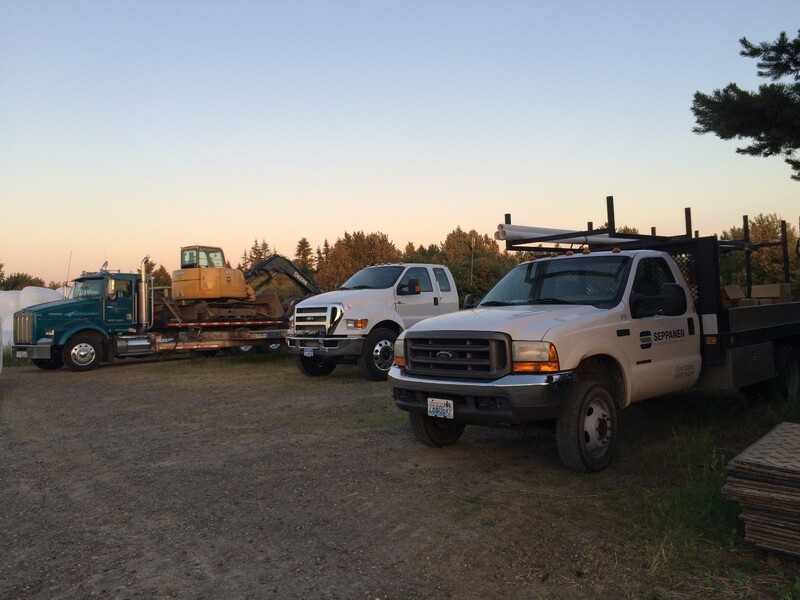 We offer septic to sewer conversions for clients in Clark & Cowlitz county. If you’re interested in converting from a septic system to city sewer in your area, contact us. Here in the Northwest, having good and reliable underground utilities is critical. 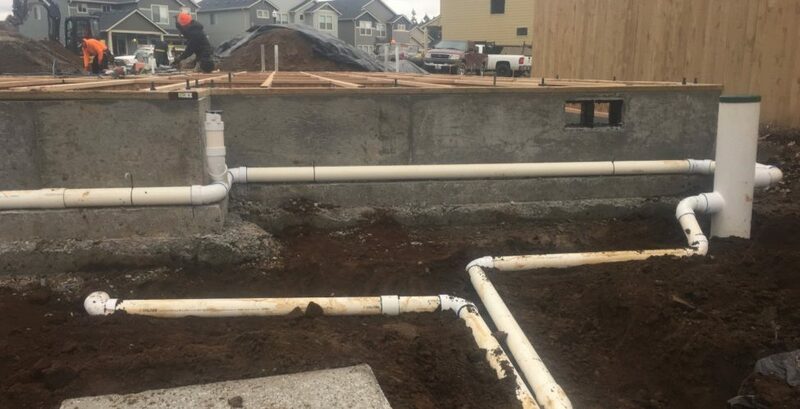 We provide underground utility services to homeowners and contractors alike, throughout Clark and Cowlitz counties. 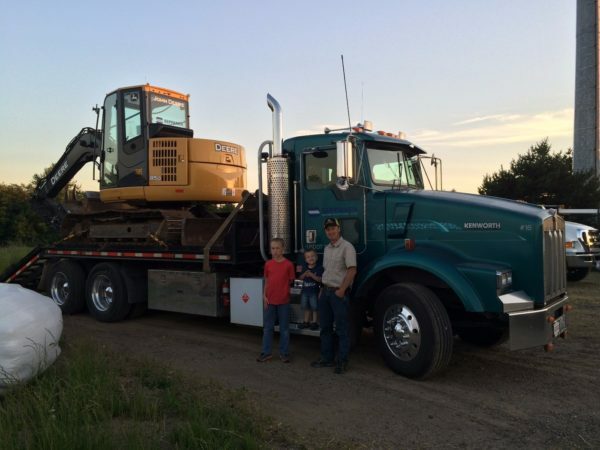 Seppanen Construction has been providing quality septic, underground & excavation services to Clark & Cowlitz County residents and contractors for over 20 years. 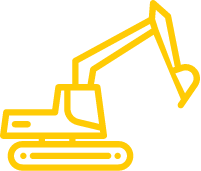 Let us help you with your septic system and underground utility needs.GET A BID! Website Design by Creative Purple, Inc.